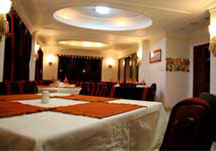 Bhojpure and Dabalee Ghar serves international culinary items. 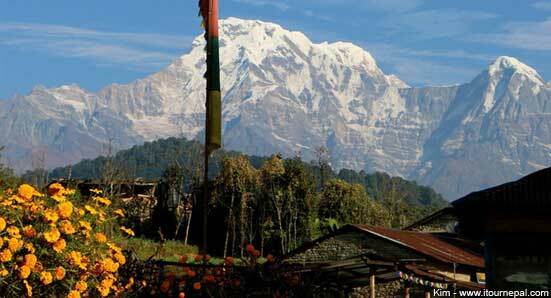 The Kantipur, Pokhara is the poetic name of ancient Kathmandu the capital city of Nepal. Now, this poetic essence although disappearing in Kathmandu, has finally materialized in Pokhara 200 km all the way west of Kathmandu along with the combination of beauty, comfort and taste. 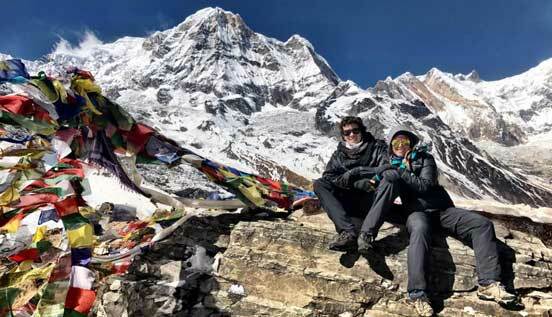 That is in the class from of an exotic place to relax and enjoy delicious cuisine amidst the magnificent views of the most beautiful Himalaya "Fish Tail" of Annapurna range reflecting itself within the PHEWA LAKE. 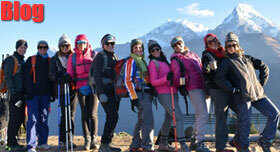 After 16 years of successfully leading tours in the Himalayas, Holy Himalaya has begun a new venture in tourism. We now have our own hotel! It operated, with a very good reputation, as the Dynasty hotel for 10 years. 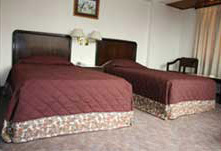 Holy Himalaya Tours was lucky enough to acquire the property after all the necessary updates had been completed. Whether for business or pleasure, you will find our location , service and facilities thoughtfully deigned to satisfy your ever need Holy Himalaya plays host to a wealth of thoughtful facilities, fine dining and efficient service. 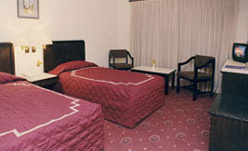 Rooms with Air Condition and attached bathroom. Buddhist Library, meditation hall, conference hall, parking area, business center and more. 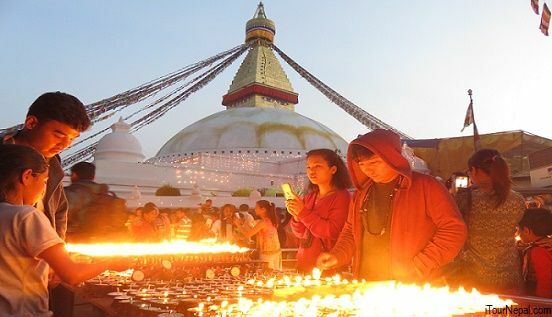 Only 10 mints walk away from the Mayadevi Temple (Lumbini). Garden with indigenious trees from Buddha era.